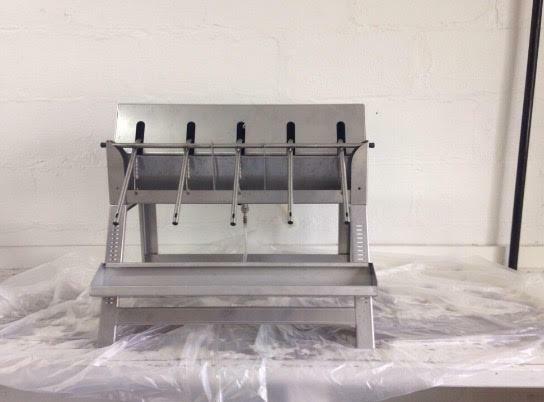 Looking for a gravity bottle filler, 2 or 4 spout in good condition. 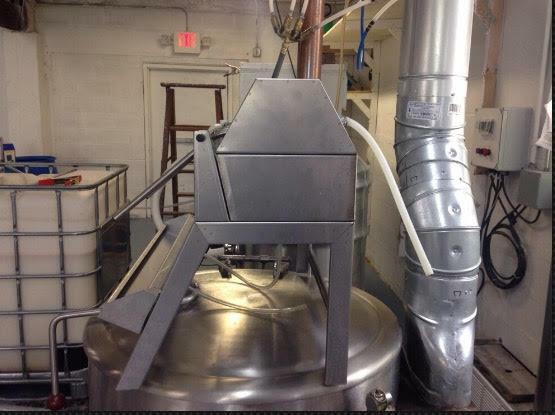 I may possible have a 8 head gravity filler for sale in the next couple months. In PA. I am looking to buy a new one to upgrade it shortly. Interested, ping me when it comes up. We pulled the trigger on our bottling line and our Mori 6 head filler will be able to ship the end of August. first part of September. Can I ask a silly question here .... do you require an atex motor with the Mori filler ?? Have you sold the Mori? A couple of folks interested but no commitments as of yet. Hi, I have a 4 spout gravity fed bottling machine for sale. It's in brand new condition, only used a few times before I had to scale up to accommodate production. Originally $1000, asking for $800+ buyer paid shipping. Let me know if you are interested, it is available immediately. Cheers! I still have the five head filler. 224-678-4396 call me if you like. I don't know if my posts are getting through so i will try again. I have an 8 head APOF filler for sale. Only been used a few times. I will post pictures.